Do You Want To Sell Your Home in Independence? 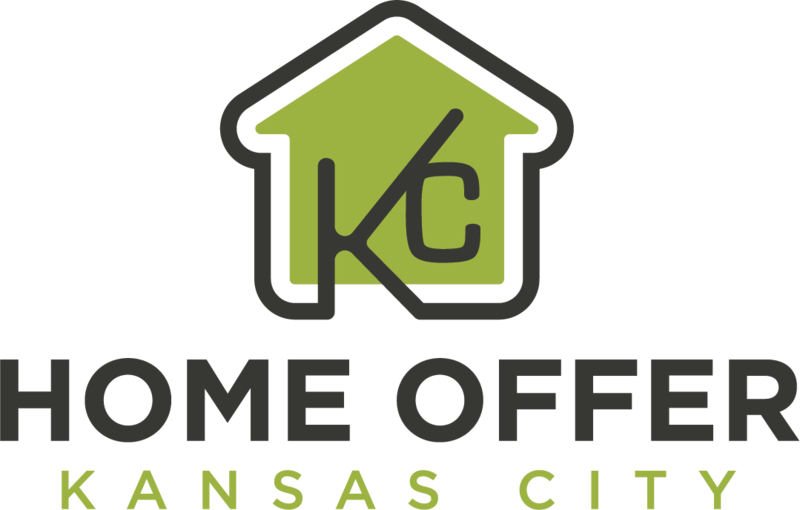 Right now Home Offer KC is buying homes in Independence, Missouri and the Surrounding Areas. Let Us Make You An Offer Now, No Matter The Condition or Price of Your Home! There are many options when you are ready to sell, and we can help you navigate them! You don’t have to stuck with a run-down, burdensome home. You don’t have to deal with repairs, tenants or property taxes any longer! With our direct offer program, you can have cash in your hand in as little as 7 days! What could you be doing a week from now with all that extra money in your pocket? Call for YOUR custom offer today! Take it or leave it! The choice is 100% up to you, with ZERO hassle or commitment! Why Have Direct Sales Become So Popular? There is no waiting for a buyer or for financing to go through. We are ready to buy today! We can close in 7 days! Or on the day you choose. We will always work on your terms. You won’t have to pay any commissions or fees. Plus we take care of the closing costs! We buy as-is and will make an offer no matter what condition the home is in! You won’t need to spend money on repairs, staging or cleaning! From day one, you know how much you are getting and on what day. You can plan, move, and do what you have to do without being at the mercy of the MLS. To get started, we only need basic property information. From there we will fully research the house and create an offer designed just for you. If you accept, we close fast and always on your terms. If decide you would rather list, we’re also licensed agents, who will do everything in our power to sell your home fast! Whatever you decide to do, we will help you get the most money, or sell as fast as you need to. We have the experience, knowledge, and resources to help you solve the real estate challenges you might be facing. Our mission is to help local homeowners who feel burdened by a property they no longer wish to own. Whether you are dealing with a divorce, foreclosure or excessive repairs, we can help. Fill out the form below to get started! People have many different reasons for wanting to sell. We have seen it all, and definitely, have the resources to help you sell your home fast. Do you need to downsize? Upgrade? Liquidate due to divorce? Received a bad inheritance, and don’t know what to do with it? Tired of playing landlord? We are ready to help you now, and can pay you a fair and honest price for your home today! 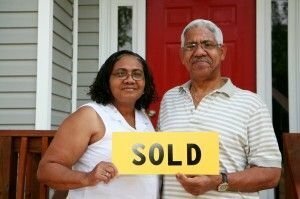 If you are sick of bills, repairs, taxes and your mortgage payment, on a home you no longer want, we are ready to help. We are buying now in Independence, Missouri and the surrounding areas! There will never be any hassle or obligation!